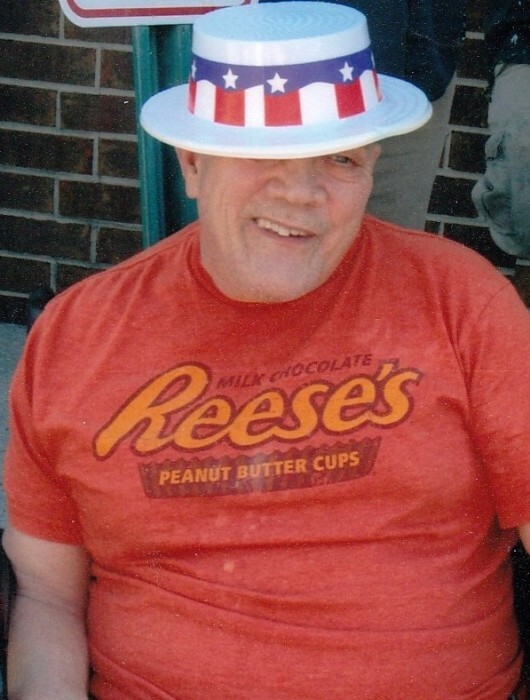 Samuel "Sammy" M. Lyons, Jr.
“Sammy” Lyons, 64 of Fort Oglethorpe, GA went home to be with the Lord Tuesday, April 2nd, 2019 in a local healthcare facility. Sammy was born in Chattanooga, but lived most of his life in the N. Georgia area. He was of the Baptist faith and enjoyed to color, paint, and work puzzles. Sammy was preceded in death by his parents, Samuel M. Lyons, Sr. and Mary Lyons; and brother, Shannon Lyons. Survivors include five brothers: Wayne (Debra) Lyons, Tommy (Sharon) Lyons, David (Theresa) Lyons, Eddie (Cheryl) Lyons, and Dwain Lyons; and several nieces and nephews. Funeral services will be held Friday, April 5th, at 9:30am in the South Crest Chapel with Pastor Jim Hixon officiating. Interment will follow at the Chattanooga National Cemetery. The family would like to extend special thanks to the dedicated staff of Pruitt Health and Hospice for their loving and compassionate care. The family will receive friends Thursday, April 4th from 1-8pm in the South Crest Chapel of Lane Funeral Home & Crematory located at the end of historic Missionary Ridge, Rossville.